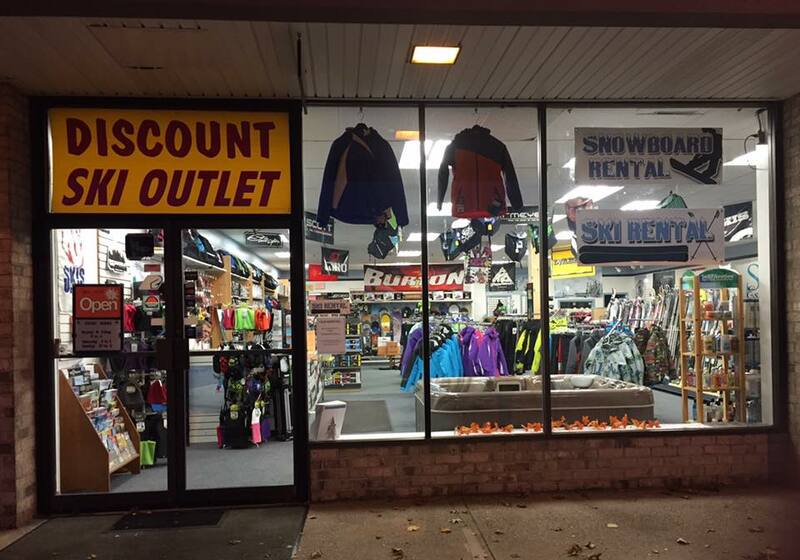 Our discount outlet store is located near Chelmsford Center in the Shoppes at Summer Street Crossing Plaza ,7 Summer Street, 9 miles from our Acton store and 15 minutes from Nashoba Valley Ski Area. ​ As well as a great selection of all NEW product ! Seasonal ski and snowboard leases and shop services are also available.